Founded in 2009, Sharjah Ladies have gone from strength to strength over the last four years and are a dominant force in the ME League. 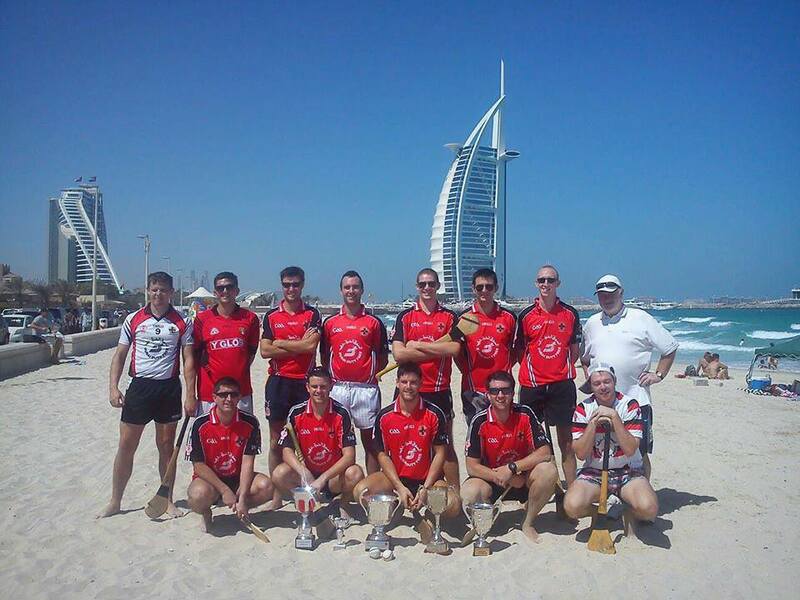 Boasting three consecutive MEL titles in the first three years since its inauguration (2010-2012), the club is this year also proudly introducing a C ladies team into the competition for the first time in its history. 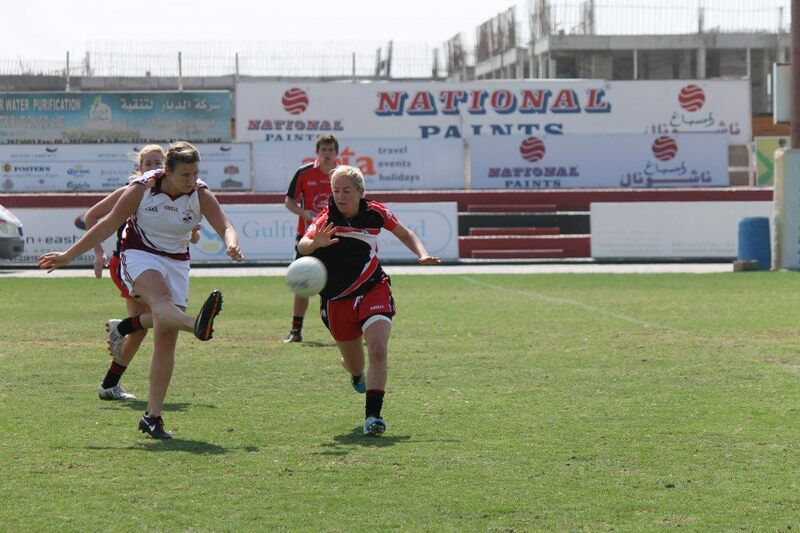 Known throughout the UAE and even further afield for the quality of their players, Sharjah Ladies were also delighted to unveil their brand new kit this season, kindly sponsored by McGettigan's, which is a distinctive green, red and black strip and is currently the envy of most of the other clubs! 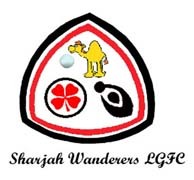 Based out of Sharjah Wanderers Sports Club, the ladies also hold a hugely successful annual tournament in their home ground, held in February/March time. This tournament is always a key stage of the Ladies MEL as things at the top of the table begin to heat up as end of season comes to a close, and the Sharjah tournament has often proved to be a decisive turning point for teams' fortunes in the League over the last few years, namely for the home club itself. Already building on past success, Sharjah looks set to be a dominant force in both the A and B competitions once more this year, and with a host of new talent after coming to the club from across Ireland, the UK, America and South Africa and the C competition will certainly be getting a shake-up as it welcomes Sharjah Ladies for the first time. Sharjah Ãbu!